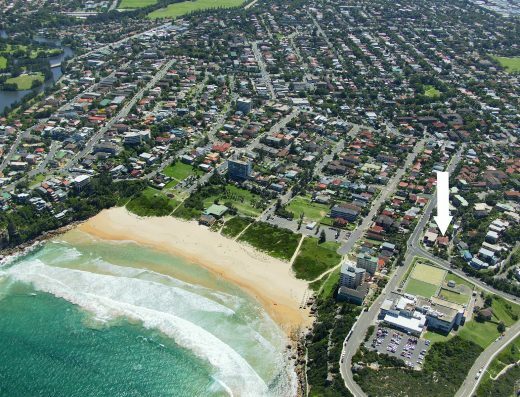 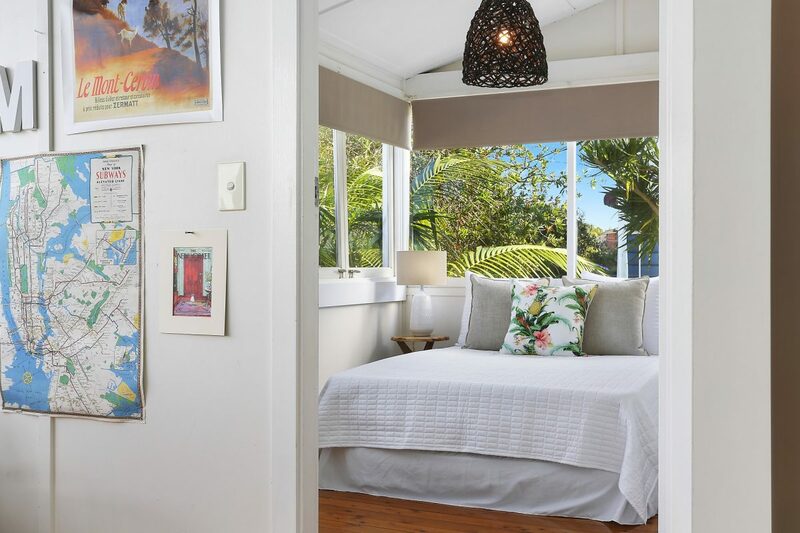 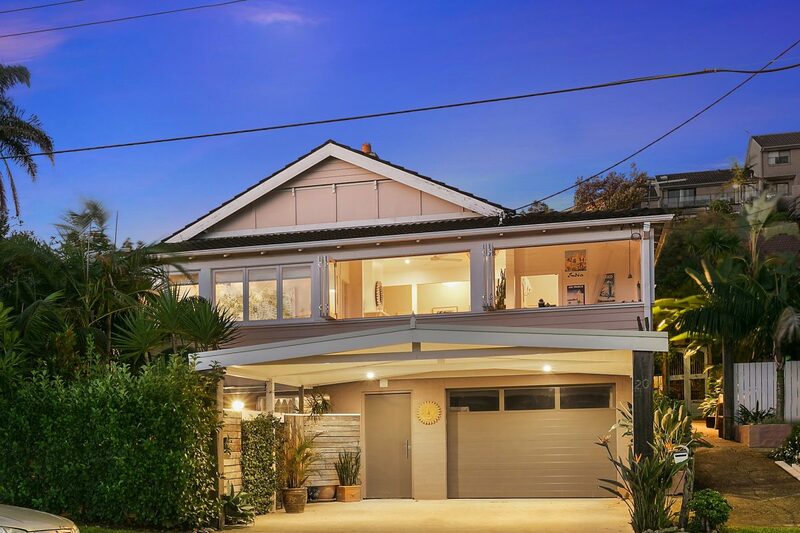 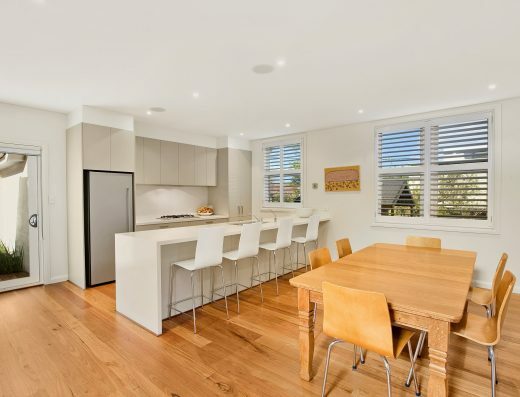 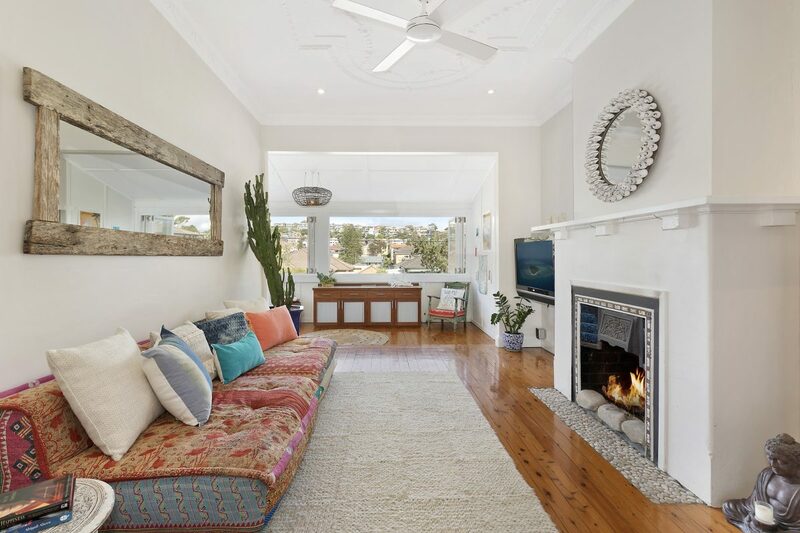 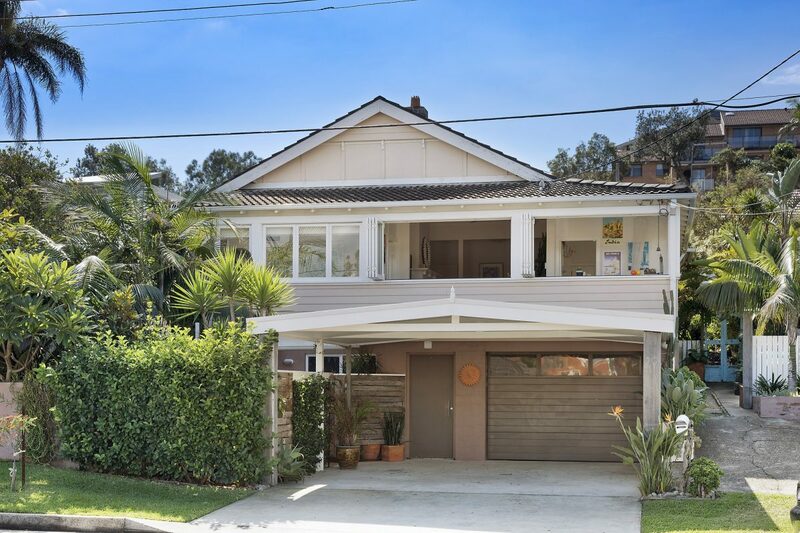 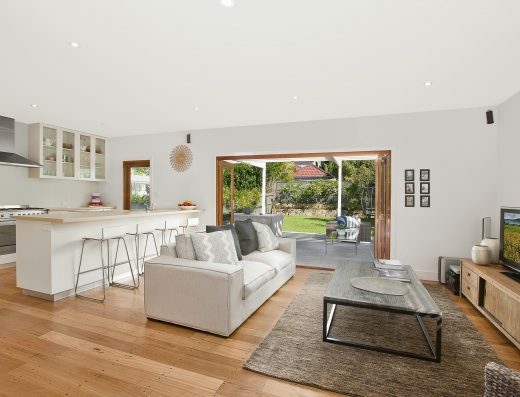 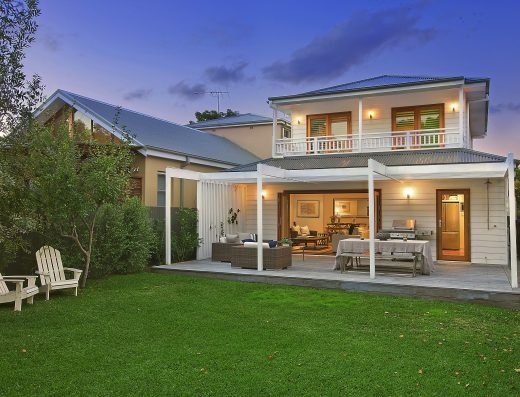 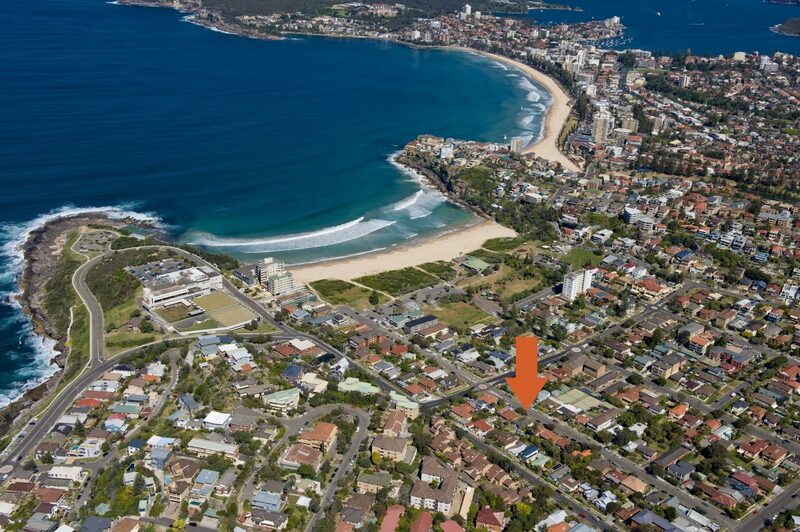 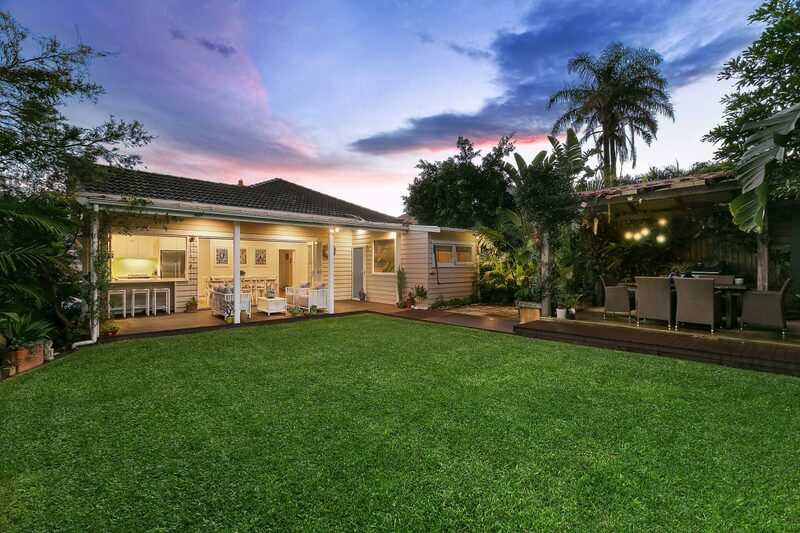 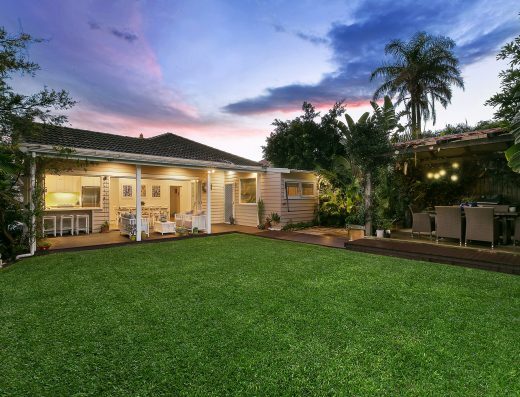 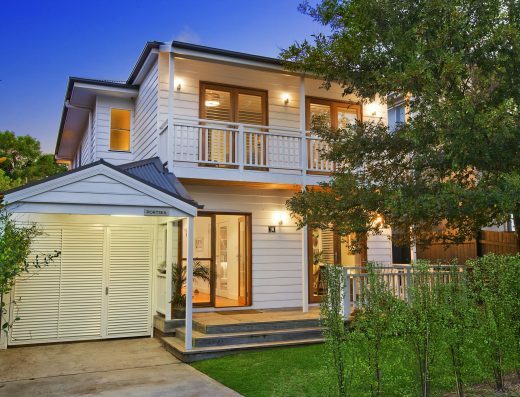 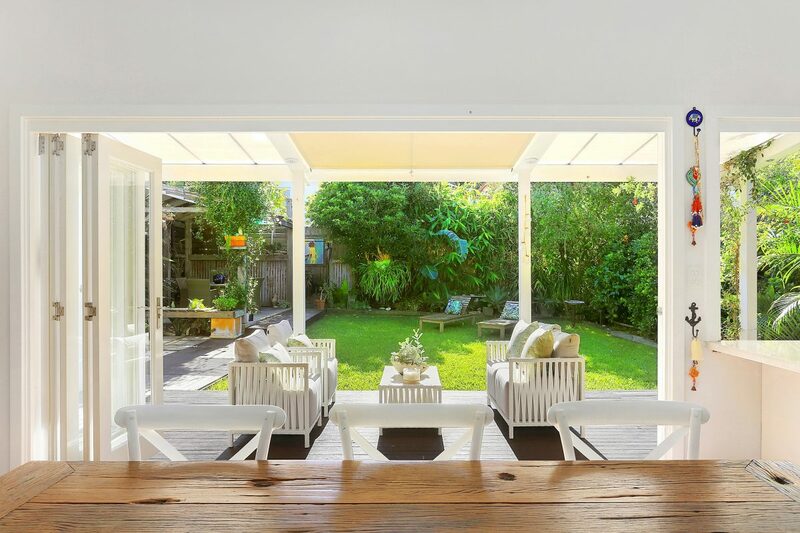 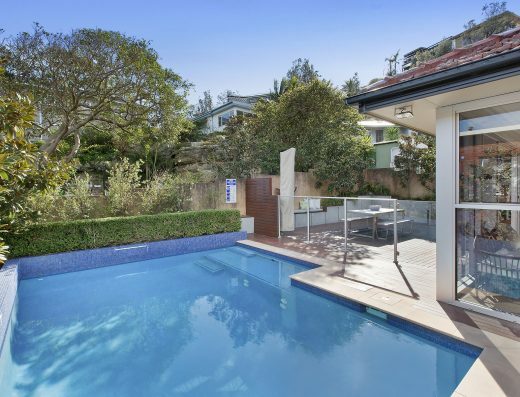 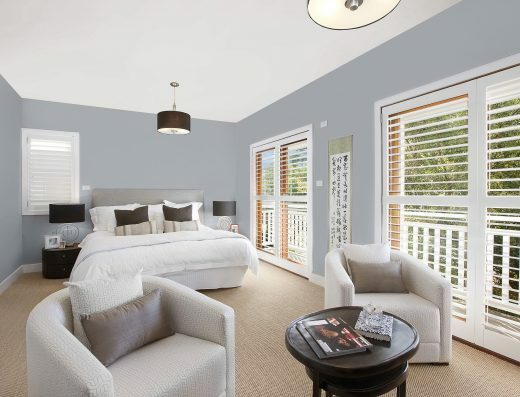 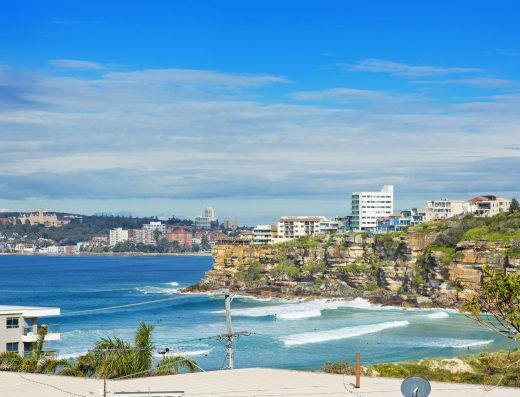 Presenting a relaxed lifestyle just 300 metres from Freshwater Beach, this tightly-held family home is being offered for the first time in 35 years. 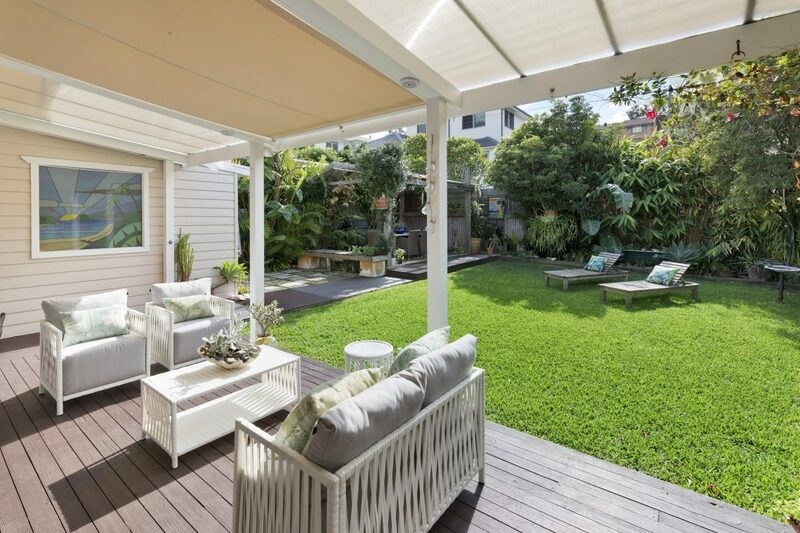 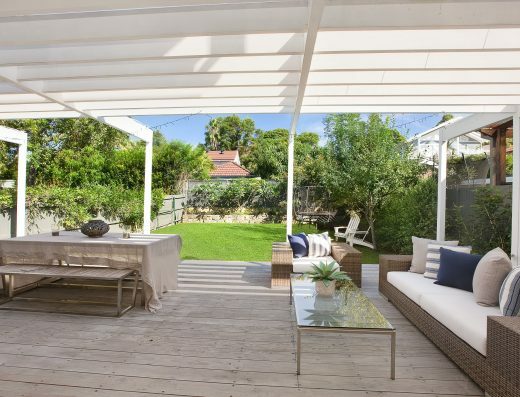 Enjoying a private north east to rear position, it transitions seamlessly between indoor and outdoor living, with bi-fold doors opening from the vast living area to the level backyard, which boasts an entertaining pergola. 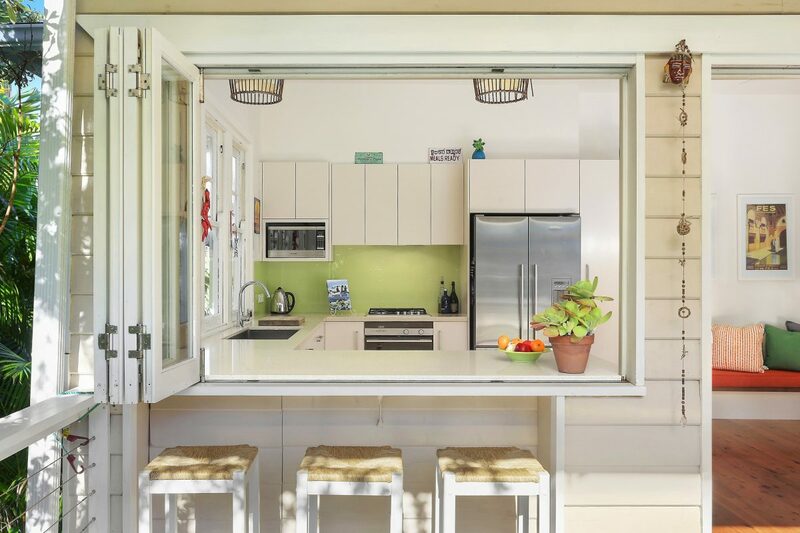 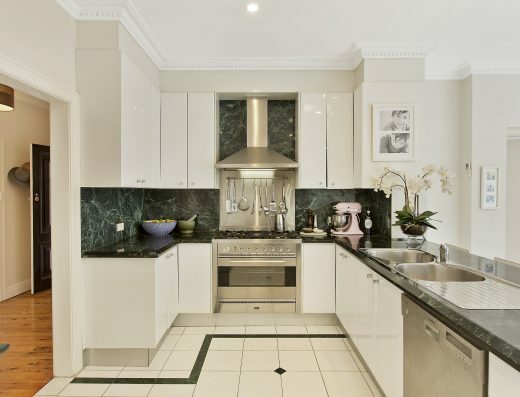 This residence offers endless opportunities. 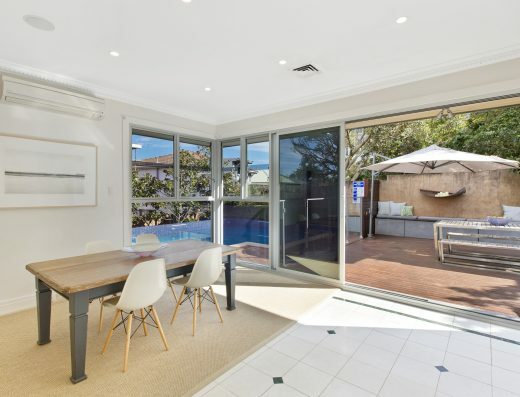 The freshly painted interiors are complemented throughout by natural light, especially in the sunroom which showcases bi-fold windows and offers an ideal space for an adult retreat. 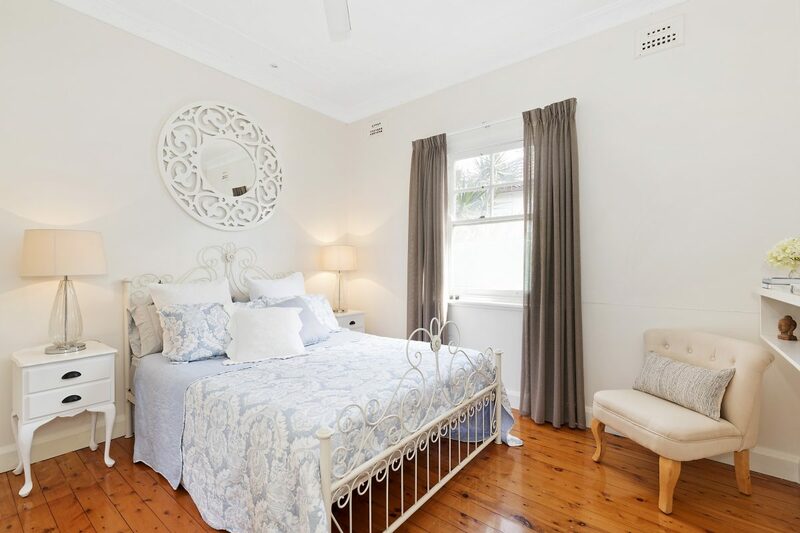 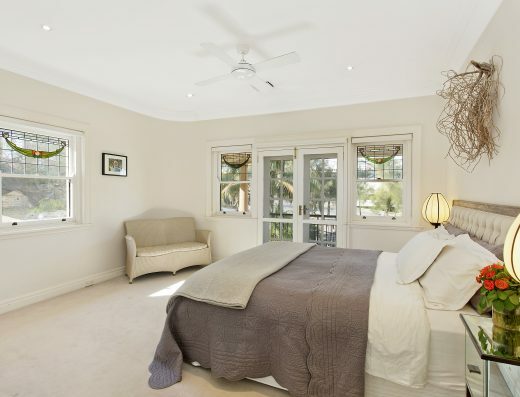 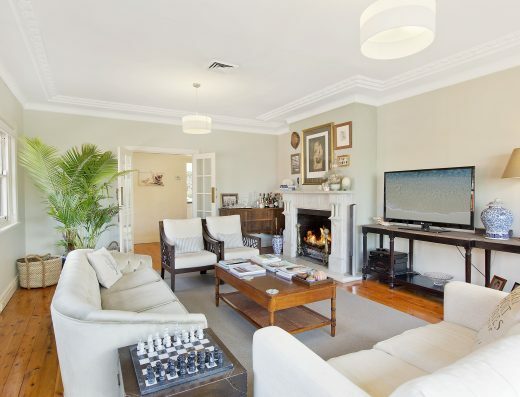 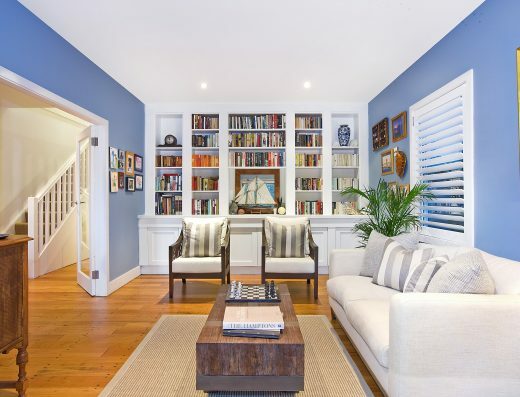 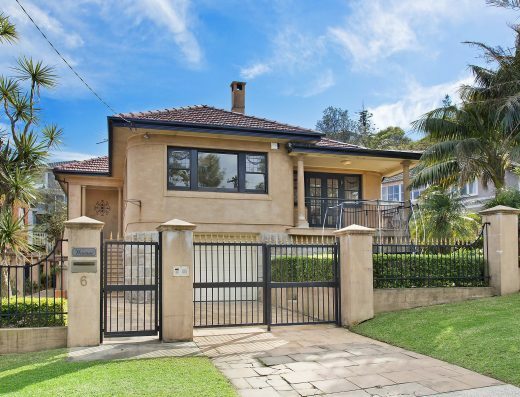 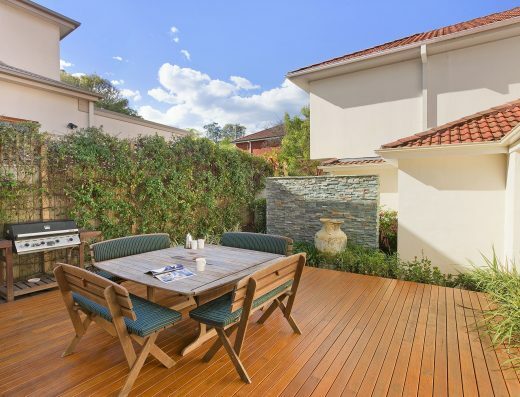 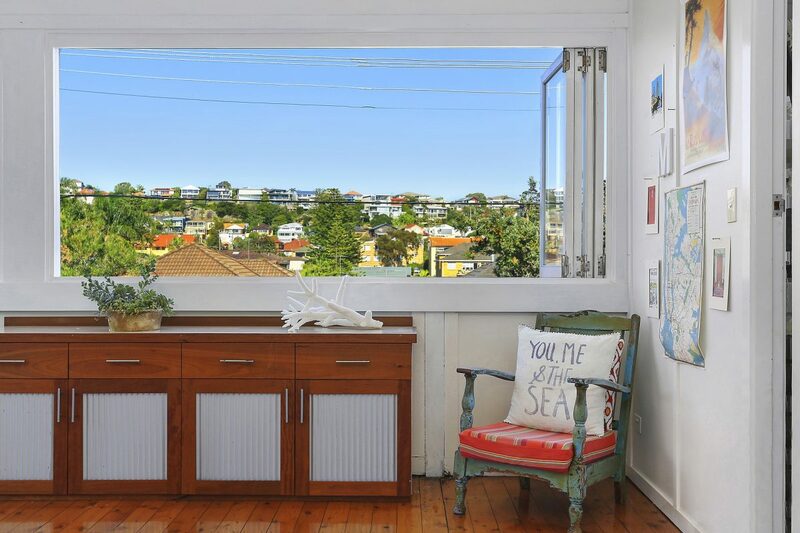 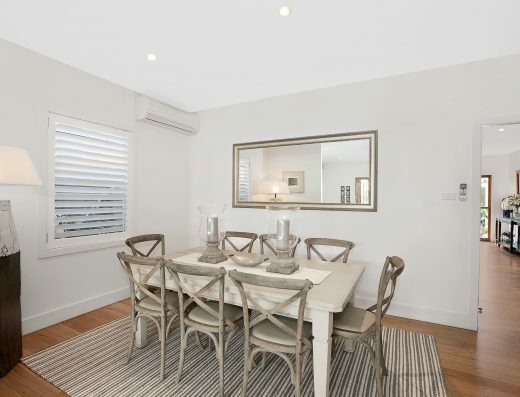 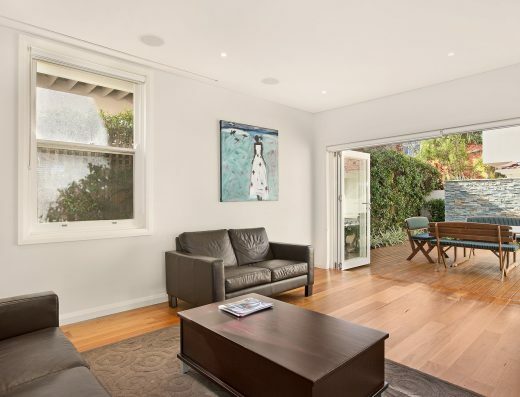 Conveniently located, this home is just a short walk from Freshwater Village, public transport including CBD express bus, quality schools and a selection of beaches.